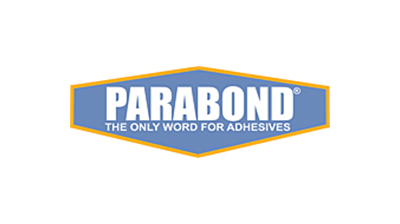 Parabond® floor covering adhesives are designed and formulated for successful installation of the most demanding carpet, luxury vinyl, resilient, and wood flooring on the market. Royal Adhesives and Sealants is a leader in the manufacture and development of quality acrylic polymer and thickeners that are used in Parabond’s adhesive formulations. This capability provides a unique insight and advantage in consistently meeting the needs of our adhesives users.